To sustain our business, we offer an annual membership (complete with swag) to give a little back as a thank you for your support. Become a member to gain early access to content, discounts at area businesses, and other perks! 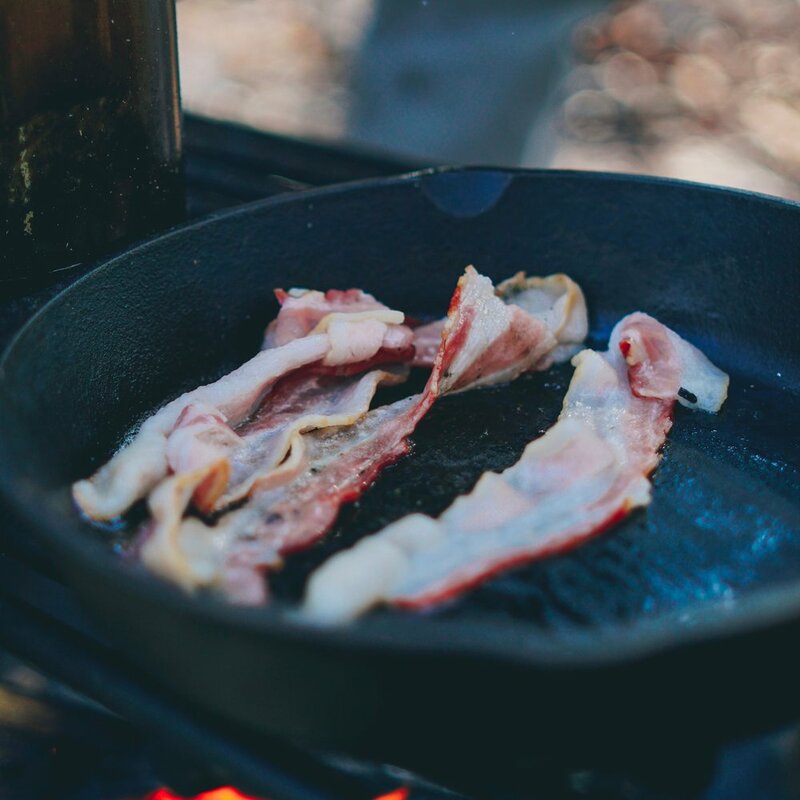 Beacon ($25): You are a Beacon for the Beacon. As a member you are supporting local writers who make Matthews news more accessible. 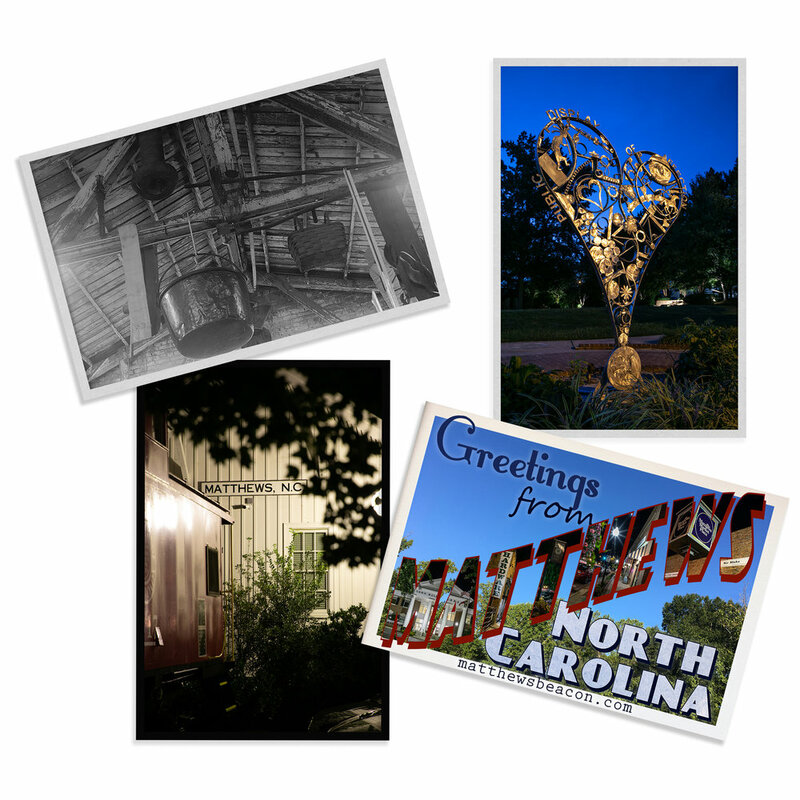 With your membership you’ll receive a thank you on our site,a set of postcards with beautiful Matthews imagery, and discounts to area businesses. Memberships last 1 year from purchase date. Eggs ($50): At this level you are the sustenance for our voracious appetite for news. You’ll receive a thank you on our site and a set of postcards with beautiful Matthews imagery, a Beacon mug, discounts to area businesses, and early access to some of our best content. Memberships last 1 year from purchase date. 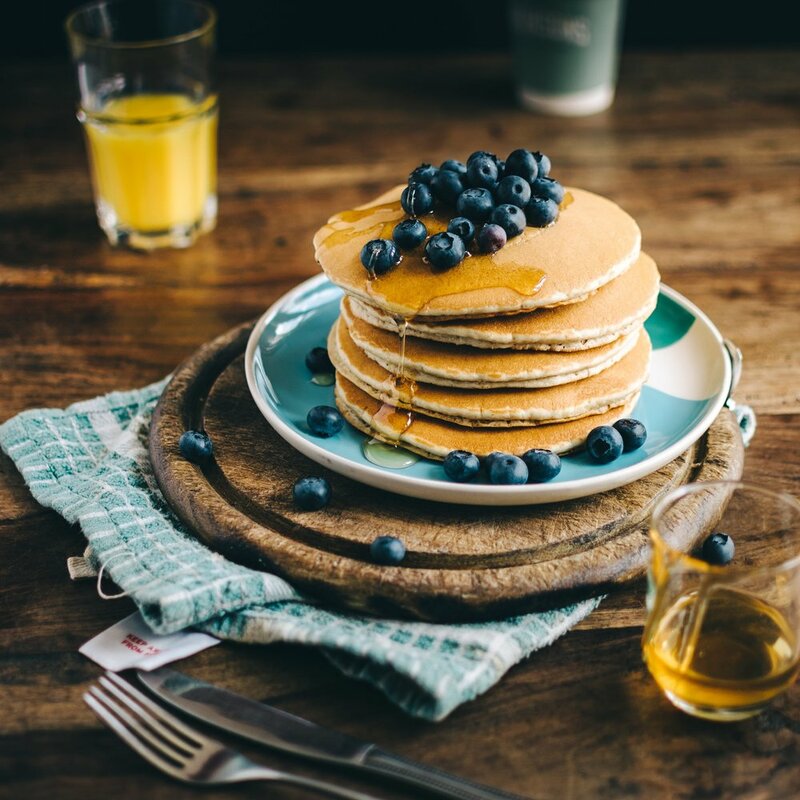 A Full Stack ($100): A full stack of pancakes is the proverbial icing on the cake. With your membership you’ll receive a thank you on our site and a set of postcards with beautiful Matthews imagery, quarterly gifts which include our mug, discounts to area businesses, and early access to some of our best content. Memberships last 1 year from purchase date.